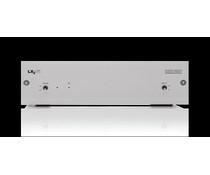 There are many phono stages that are far more expensive and make extraordinary claims for their performance. In contrast, the modest V90-LPS just gets on with the job of doing everything you could reasonably expect from a phono stage. 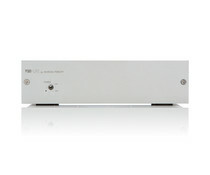 The Musical Fidelity LX2-LPS Phono Stage (MM/MC)is a phono pre-amplifier of superb sonic quality.